By Sequoia: How does one describe the life of an intuitive reader?! I spent a lot of time in the past, mulling over this! As a child, growing up, I always felt different from everyone around me, but never knew why! I thought and was programmed to believe, it was a bad thing! There was a place we lived in, in New Zealand growing up, that had an empty nurses’ home, on the same land. I would spend as much time as I could there, as I had so many friends. There was an old man, who played the piano, and read stories, an old lady, who cooked the yummiest food, and heaps of children, without parents. We would laugh, and play, and fly around the house, going through walls, on the roof, and all over the place. Never for a moment, did I believe they were not real. That is until I went home, and talked to my friends. Told I had an overactive imagination, and eventually I shut it down.As a teenager, I dabbled with drugs and alcohol, as teenagers do, and found I couldn’t shut down the visions and messages I was receiving. If anything, they were enhanced by the substances. I had 3 visions, of awful accidents, that happened soon after, exactly as I had seen them. The third accident, I arrived at, just as it had occurred. It was so traumatic, that I had to have counseling. I had recently read a book about our thoughts, and how they create your reality, so blamed myself, for these accidents happening! The counselor labeled me as paranoid, and delusional, because I saw visions, and heard voices, as clear as a bell. The labels didn’t feel right, but affirmed that being different, was bad! A lot of other things happened after that, that I see now as the greatest blessings, and that put me on to my path of personal and spiritual growth The book, about the power of the mind, brought me to the Law of Attraction. 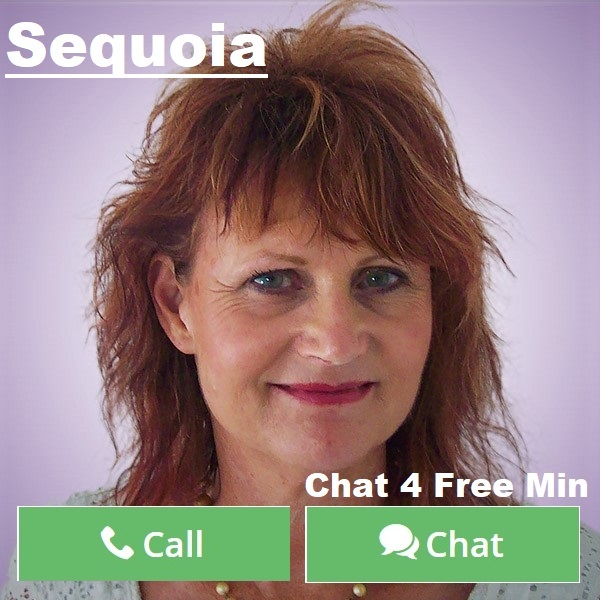 My name is Sequoia, and I have now been an intuitive life coach, and master healer, for over 30 years. I march to the beat of a distant drum, that I couldn’t even begin to explain! Having chosen a path of massive adversity, including a violent marriage, bankruptcy, and so much more, I realized that I have a higher purpose when I was in my mid 20’s. I discovered, that if I was to be authentic in my work, I must first heal myself,and the distorted belief system of unworthiness and lack, that I had adopted. It has been a deep journey of transformation, that is an ongoing forever process, to be the best person I can be, and by peeling back the layers, have such a powerful gift to share with others, on their own journeys. 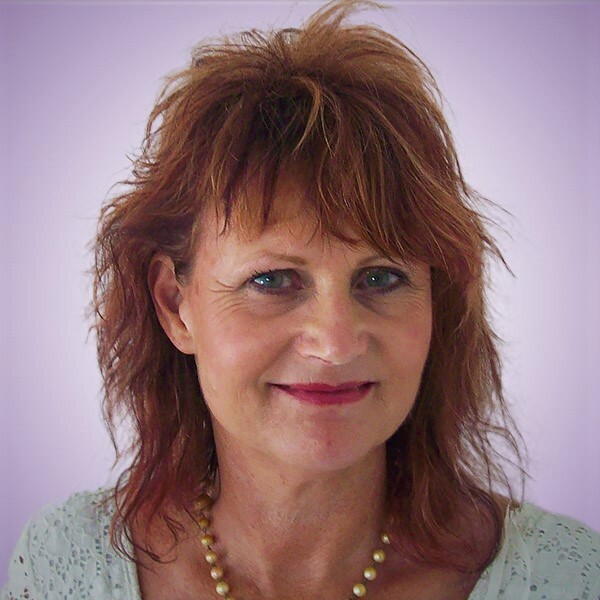 It has given me deep insight, and empathy, to understand the issues we have inherited, how they affect us, without even realizing sometimes, and, as I have learned and implemented new tools into my own life, have developed a powerful and unique system of healing. Now, instead of feeling different, I feel blessed, to be sharing my gifts with many. 2018, I believe, is going to be remembered, as one of the best yet, for those who have been on this spiritual journey for a while. There is such a feeling of excitement building, as everything is lining up, for a whole new way of being. 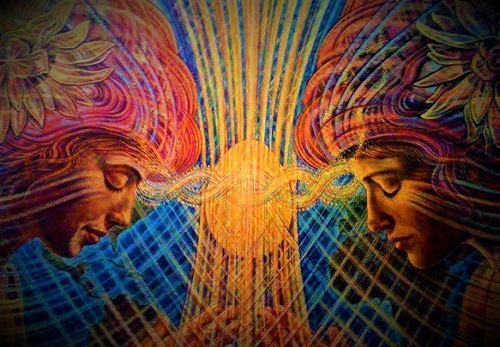 As we step into our God/Goddess selves, and trust our inner guidance to be of service,and to be the Wayshowers, for those who are Awakening, to becoming the best versions ourselves. It will be slightly more challenging, for those resisting change, and seeing that the old ways of thinking, and being, no longer serves us. This is evident in the political realms, and in many peoples personal lives. I really look forward to being of service to you, and am thankful to have Lifereader, as a platform to do so. I have many tools,to offer, that are simple to learn, instant in the results, and permanent, in the transformation they bring. Have the most magical and blessed day, being beautiful you.